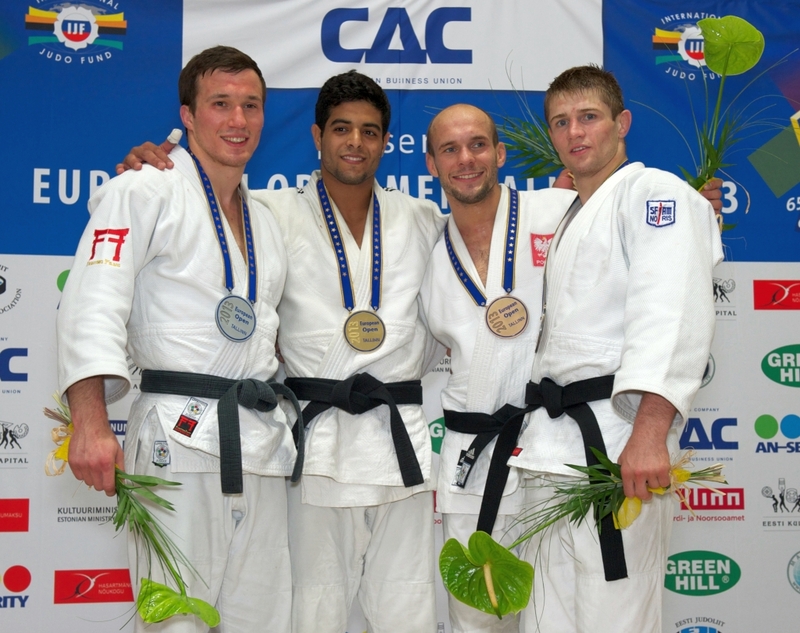 Tomasz Adamiec of Poland was talented junior and won the World Championships bronze in 2000 U66kg. 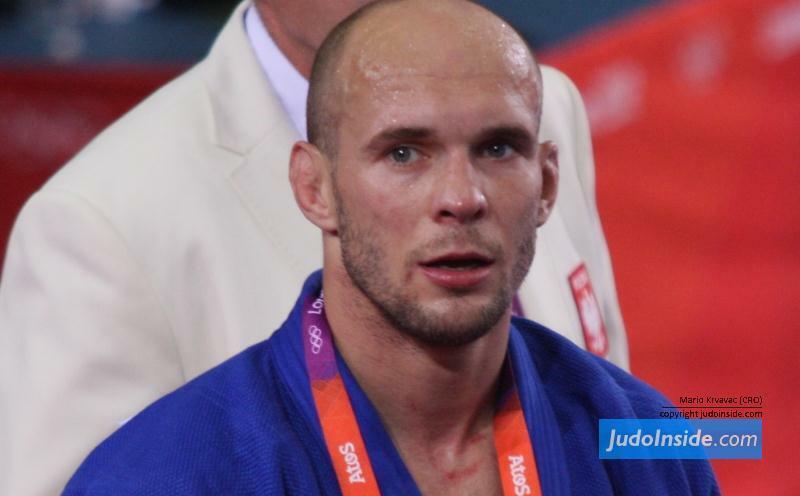 Adamiec won the World Cup in Purto la Cruz in 2011 and World Cup in Warsaw in 2005 among 11 medals. 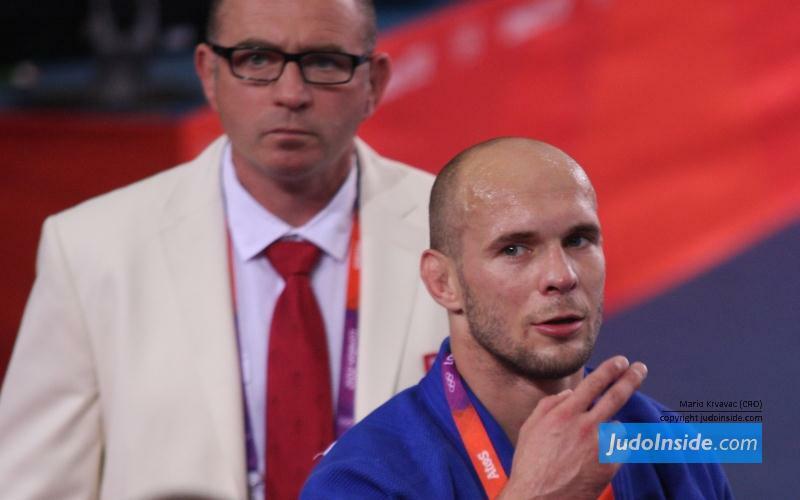 He won European bronze in 2007 and competed at the Olympic Games in Beijing2008 and London2012.